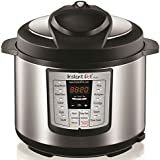 Amazon Warehouse deals are the clearance, outlet, close-out or last chance deals section at Amazon.com. Right now you can find great deals on laptops, TV’s, laptops, kitchen, and dining, outdoors, fitness trackers, headphones and more. 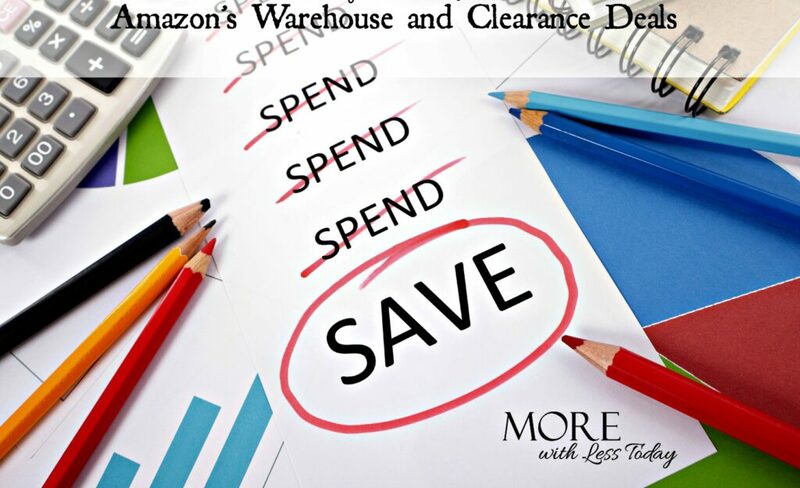 Amazon Warehouse Deals is a great place to check out before you make a purchase! Qualifying items will ship free for all Amazon Prime members. You can try a FREE 1-month trial of Amazon Prime HERE to test it out and see if it saves you money. Now that I have one, I use it to buy household products when they are on sale plus it cuts way down on the number of plus trips I make to various stores. Amazon.com has a warehouse full of great deals. The Amazon Warehouse Deals have been inspected to make sure they are fully functional and they are given a specific grade. The merchandise may have small imperfections such as a scrape or ding. The outer packaging may be missing and the product may be repackaged. If you are unhappy with your product, you can return it within 30 days of receipt for a full refund. Always read through the return policy before your purchase because some exclusions may apply. If you would like additional protection, you can purchase a warranty from Square Trade to cover certain items. My favorite category is the LAST CHANCE category listed last on the left side of the website. Make it a point to bookmark this post and check the Amazon Warehouse Deals here before making a new purchase at Amazon.com. Use the SEARCH bar to simplify the process. Since you cannot predict future availability for any item, check back often and order quickly. Amazon Warehouse Deals is a More With Less Today favorite source for deals! 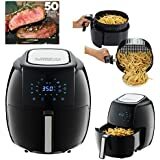 Interested in Amazon Warehouse Deals!